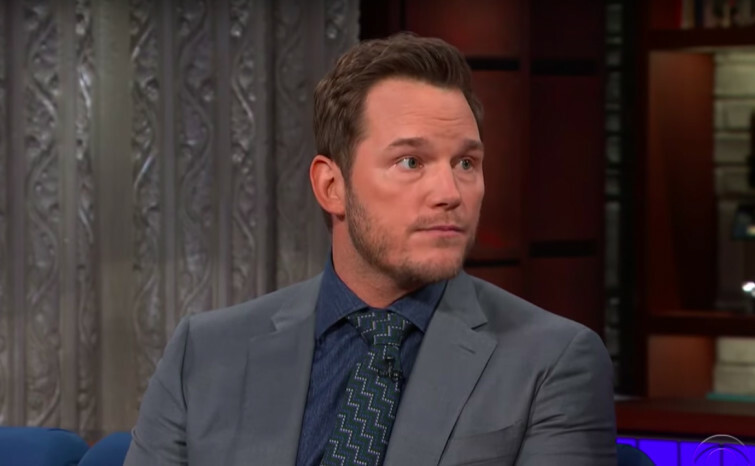 Chris Pratt shares on The Late Show about why he went on a "Daniel Fast" at the beginning of this year. But also how he truly believes that his faith is what keeps him sane in the entertainment industry. The conversation started off about the practical aspects of Daniel Fasting but soon Pratt started sharing about his spiritual life and how the book of Daniel gave him important life lessons. The host of the late show asks Pratt if he ever felt like the prophet Daniel, who survived the lion’s den with God’s help. Pratt then responses that he heard a quote recently that helped him to have a healthy perspective on being a celebrity in the public eye.